Have you ever wanted to take a course only to find that you can’t afford it? 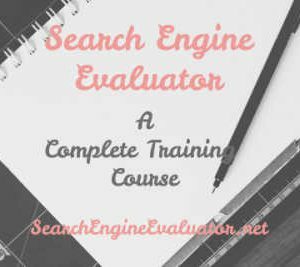 Have you ever found a highly recommended, best-selling, mindblowing, result-producing online course only to find that you can’t really buy it? You feel like you just need “this” one skill to move ahead in life and be a success. But the cost comes in between you and your future, like a brick wall. 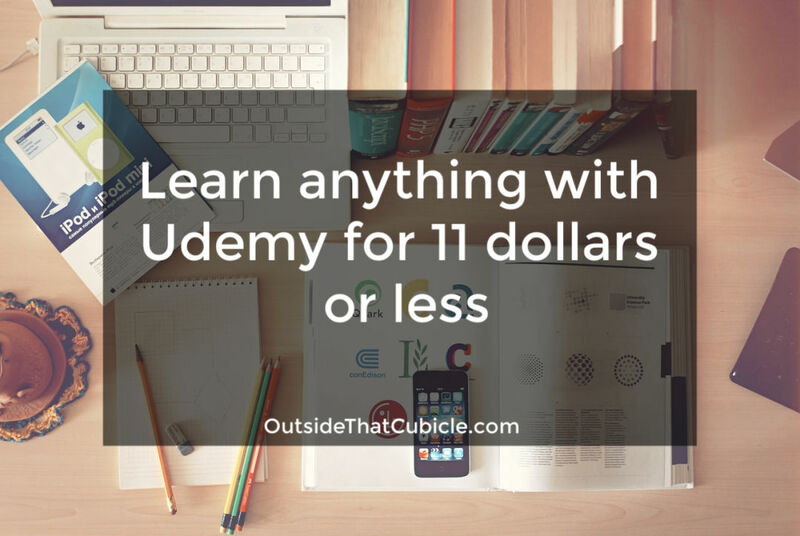 You can learn anything and everything for just about $11.99 or even less in Udemy. Udemy is a video-based online learning platform where one can learn anything and everything from some of the best teachers around the world. Want to learn music? They got you covered. Interested in ethical hacking? Udemy got you covered. Want to be web-developer, an app-developer? Udemy got some awesome courses for that. The best part is, any course, no matter how well rated or costly it is, can be bought for $11.99 or less. You can learn any new skill in Udemy at a 95% discounted price. That is the screenshot of one of the courses in Udemy. 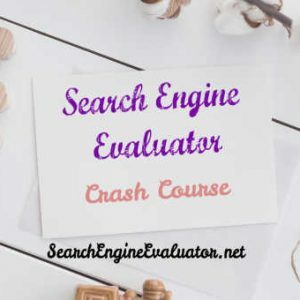 That course, which was taken by over 145,301 students was on sale for just Rs 700 ($10), which is over 95% discounted price. The normal cost of that course is $200 (Rs 12,800). Imagine learning 4.4 stars rated course at 95% discount. That’s a big deal, right? 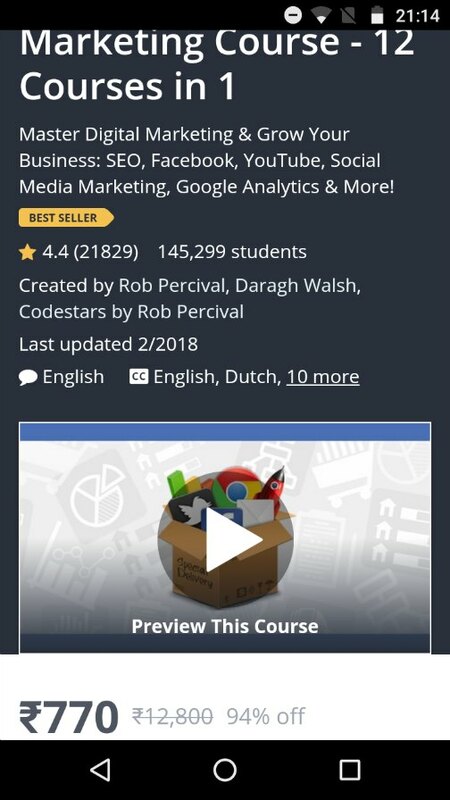 Udemy has thousands of video courses and I am gonna show you how to enroll in any course for just about $11.99 or even less. Never ever pay $200 or the full price for any course in Udemy, like ever! You have already seen the image above, right? Now, look at the images below for the same course. 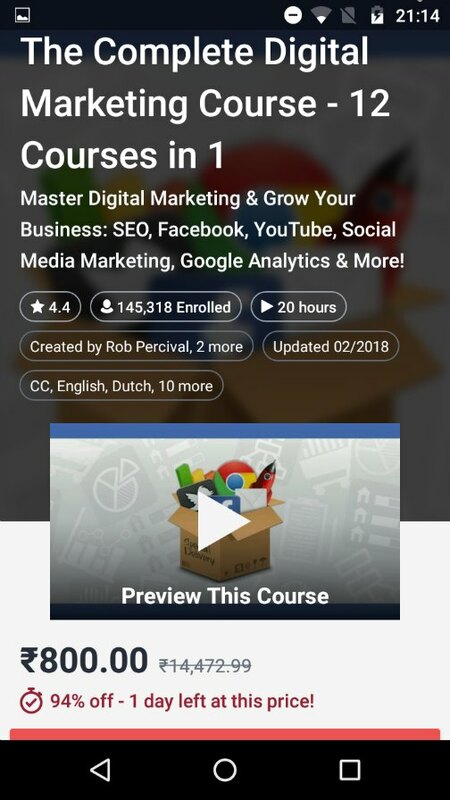 The one below is a screenshot of the same course but in an Udemy app. Did you see the price of the course? Same course, same teacher, same platform, but it costs 100 Rs more in the app than it costs in a desktop/laptop Udemy site. Let me show you another example. The screenshot below is from Udemy mobile site. This one is for Rs 770. Again same course, same teacher, same platform, but in a mobile version of it. Here is the comparison of the cost of the same course mentioned above. Pretty weird huh? Not at all. That’s exactly what we should be taking advantage of in Udemy. I am gonna lists out some tips to learn anything and everything in Udemy for $11.99 or less. The course that I mentioned above has a retail price of Rs 12,800 or $200. A friend of mine was asking me about that same course a couple of days ago. We checked it in Udemy and it was listed for $200. Hew as like “what the heck!” I just told him, wait up. You will soon see the price drop by up to 95%. Within two days, the price dropped by 95% and was available for Rs 700 ($11) on the desktop version of Udemy site. So whenever you see an awesome course in Udemy listed for $200 or more, don’t buy it yet. Wait up. I promise you, the price will drop by 95% in two-three days. As you saw above, the price was different in different versions of Udemy site. It is Rs 700 in desktop site, Rs 770 in mobile app and Rs 800 in Udemy app; for the exact same course. Before you purchase any course in Udemy, make sure to check its price in Udemy desktop site, mobile site or an Udemy app. And then go with the lowest priced course. 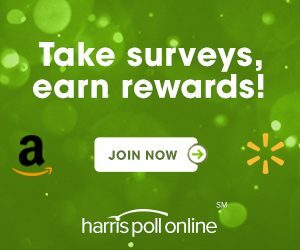 Trust me, you are not being cheap when you purchase something for $11 or less. You are not stealing or something. Udemy offers it, so why not take advantage of it. Udemy always has holiday or festival sales. Be it Holi, Easter, Republic Day, President’s Day, whatever day it is and wherever you may be, Udemy will always and always have sales during festivals and occasions observed in your country. One way to save up to 95% on any course in Udemy is to buy during festivals and special occasions. If anyone of the above methods fails to get you up to 95% discount for any Udemy course, let me know. Email me at [email protected] or you can leave comments below. I will get back to you with a coupon code. 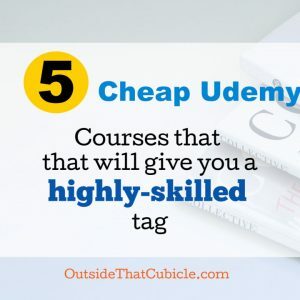 So that is an ultimate guide on how to learn any new skill with Udemy for less than $11.99.